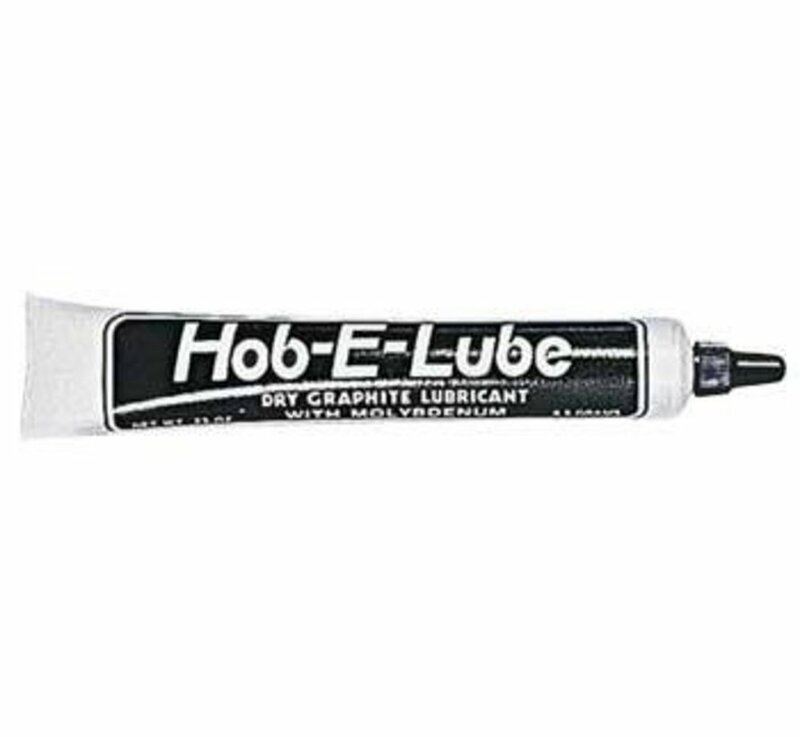 Hob-E-Lube Graphite is Speed Equipment by PineCar. FEATURES: It's the ultimate lubricant for the fastest car on the track! A fine, specially ground lubricant with Molybdenum. Safe on all surfaces (metal, plastic, wood, rubber, etc.). Ideal for PineCar racers, R/C models, model railroads, toys, reels, tools, etc.. Easy to use "puffer" tube. Doesn't gum. Instructions provided on package.